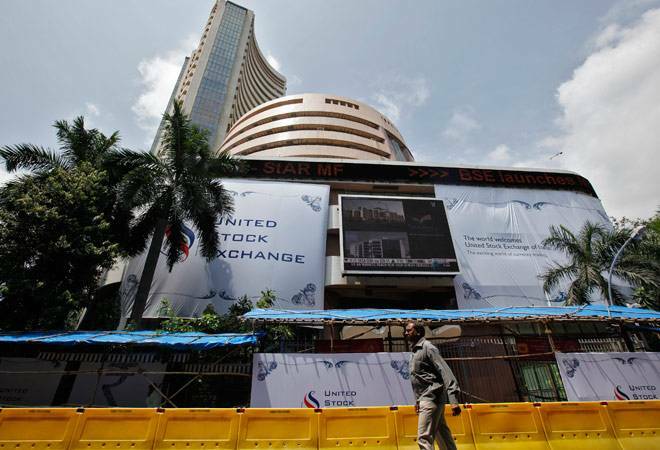 The IPO of BSE's depository arm CDSL, to raise Rs 524 crore, received bids for over 421 crore shares against the total issue size of 2.48 crore shares, as per NSE data till 2000 hours. The CDSL initial public offer saw a bumper subscription on the last day of the three-day bidding on Wednesday. The IPO is the most subscribed maiden issue in a decade with an oversubscription of 169.91 times. It has become the fourth-largest offering ever in terms of oversubscription, according to data available with Prime Data Base. Data from the research and analytics company for domestic fund-raising show Sankhya Infotech's IPO in 2000 was subscribed 284 times, while FCS Software was subscribed 176 times in 2005. Indus Networks IPO in 2000, which had a subscription of 174 times, was the third-most subscribed offering. In 2007, the Rs 185-crore Religare Enterprises IPO was subscribed 161 times. Other highly subscribed offerings in recent times include Avenue Supermarts (D-Mart) which was subscribed nearly 104 times, and HUDCO at almost 80 times. Last year in July, staffing firm Quess Corp's IPO was subscribed 145 times. The offer generated demand worth nearly Rs 63,000 crore, excluding the anchor portion of Rs 154.07 crore that was already allocated to investors. The category reserved for qualified institutional buyers (QIBs) was oversubscribed 148.71 times, non institutional investors 563 times and retail investors 22.98 times, sources said. The issue has received about 17.72 lakh applications. CDSL on Friday raised Rs 154.07 crore from 15 anchor investors. The price band for the share sale has been fixed at Rs 145-149. The IPO size is of 3.51 crore shares, including anchor portion of 1 crore shares. The book running lead managers to the offer are Haitong Securities India Pvt Ltd, IDBI Capital Markets and Securities Ltd and YES Securities (India) Ltd.